1. Research your roadside stop and your field sobriety test (FST) location. 2. Research the Intoxilyzer history, the Breath Test Operator's procedures, his/her FDLE training and verifying his/her permit to administer the breath test. 3. Analyzing your videotaped evidence and securing any/all audio, still shot picture and video. 4. If your DUI involved an injury or death we offer 3D accident reconstruction simulation using the most advanced software, HVE 3D by Engineering Dynamics Corporation. This software allows us to determine what happened before, during and after your accident. If you already have an Attorney you need to have him call us. Our consultants will advise you and your Attorney about valuable defense information that the arresting law enforcement agency and the state prosecutor's office won't tell you about. Our consultants’ detailed report will assist you in making an educated and informed decision for your case. In some cases our report may minimize your financial responsibility to "PROVE YOUR INNOCENCE." You wouldn't go to a gunfight with a knife, don't risk going to trial without calling us. With New Year's Eve only days away, the National Highway Traffic Safety Administration expects this to be one of the deadliest weeks of the year on the roads. Clearwater gets digital in-car video systems that captures stuff that happened 30 seconds before the officer starts recording. 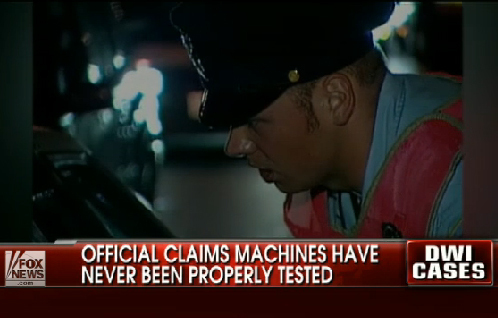 This technology makes it very difficult for the defendants to lie about what happened. County Sheriff Office and the Florida Department of Law Enforcement. Don't get Punk 'd on a DUI arrest. What's it like to get charged with a DUI? 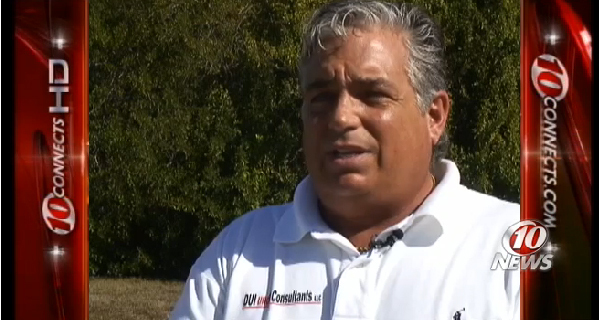 Listen to how Judge James Heath discribes his DUI stop and arrest as "HORRIFIC, just horrific." How do you get out of a DUI arrest? You could just refuse to "BLOW" like Judge Heath, be a judge in Warren County Cincinnati who has another judge that is a friend of yours accept the plea deal that you begged your friends at the SAO to offer you. 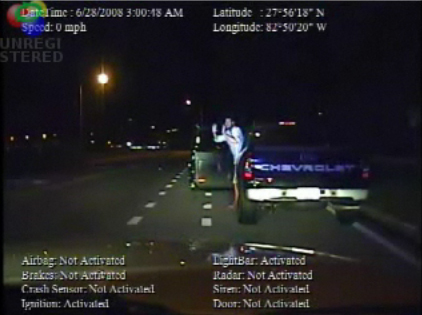 See another video of Judge James Heath's DUI arrest on the Gladiator Library. The name DUI undo Consultants, LLC can be deceptive and appear to be to the average lay person, as biased* for the defense. I have heard concerns from many of the attorneys that we consult for that the State** would try to put a negative twist to our name thereby tainting the jury's perception of our consultants as being biased. To eliminate the possibility of our name becoming an issue I want to explain how we decided on the name for our website and consulting business. The name was chosen not only because we knew it would create controversy, but it was chosen because of the perception in the plain meaning of the word "undo", the ease of name recognition and the Googleability of DUIundo. u.: An abundance of faith in what he does. someone prove their innocence he takes cases, gratis. assertion or charge... too..."undo" the wrong or in the State's case, to "prove" the right. o.: The burden of proof is on the defendant. 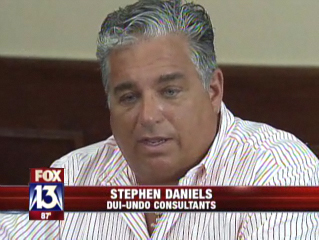 DUI = guilty until you to pay to prove your innocence. The foundation for our name can be found in the first letters of legal phrases found in the Latin Legal Dictionary. u - UBERRIMA FIDES - Perfect good faith; abundant good faith. d - DUCES TECUM - Bring with thee some writings, papers, or other things before the court. * DUI undo Consultants, LLC believes that if you are guilty of driving impaired you should be held accountable for your error in judgment*. However, if there is the slightest possibility that you are innocent we will do everything within our power to help you prove your innocence, because helping to prove your innocence isn't just a job to us, it's our passion. ** DUI undo Consultants, LLC Expert Witness and Consultant services are also available to the State of Florida upon request. Because you can't un do what you don't know how to do.